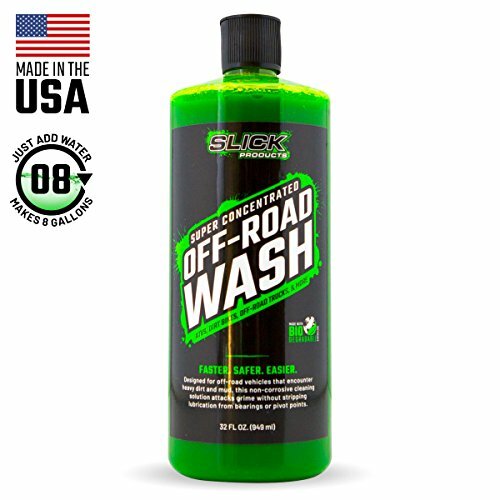 Slick wash is a biodegradable, non-corrosive, super concentrated cleaning solution is designed to remove heavy dirt and mud without stripping lubrication from bearings or pivot points. 32 Oz bottle makes up to 4 gallons of solution. If you have any questions about this product by Slick Products, contact us by completing and submitting the form below. If you are looking for a specif part number, please include it with your message.